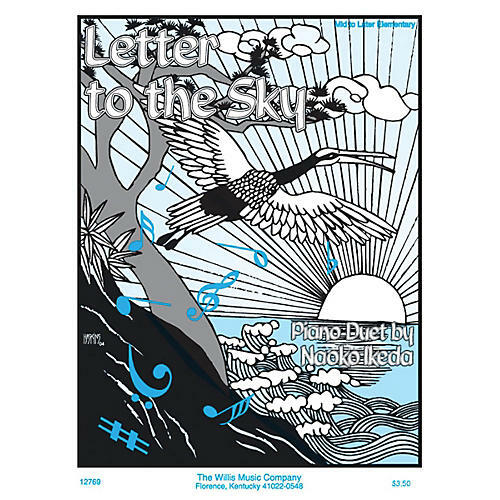 Letter in the Sky is highly unique, in that it functions as two separate solos (both Primo and Secondo), but when played together becomes a very beautiful duet suitable for elementary level students. Ikeda suggests that the teacher question the players before they perform: What kind of letter would you write to the sky? Key: C Major.